From Cloud Platforms to the G Suite, Trexin's Lorenzo De Leon enjoyed some of Google's offerings and information at the Chicago Google Cloud Summit. 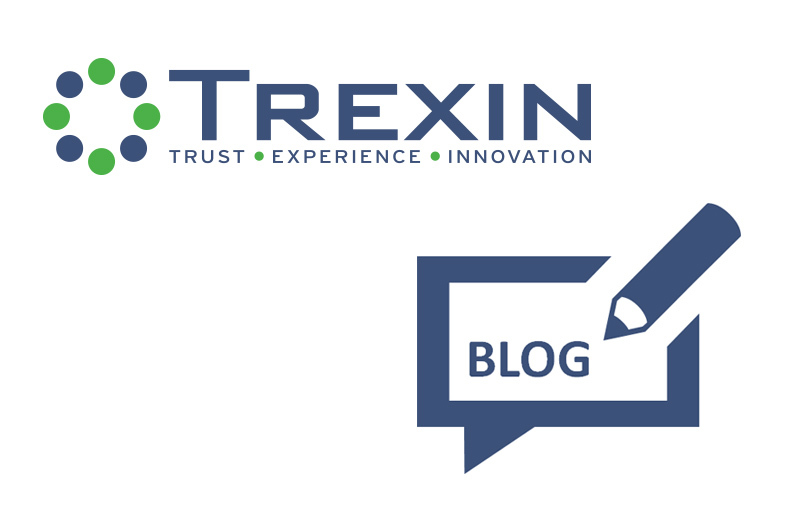 Trexin's Lorenzo De Leon shares his thoughts and experience around a project from the "old days" and how that relationship has endured, leading to new opportunities and areas of improvement. Trexin's Lorenzo De Leon offers his perspective on leading a group of IT professionals away from their tactical, everyday tasks, for a 2-day break. Trexin's Cloud Strategy & Integration Lead, Lorenzo De Leon, puts some thought into his role as a Trexin Thought Leader. I lead Trexin’s Analytics Capability, but as usual it was not a linear path to get here. Decades ago, I wrote code and a term paper as part of an independent study course in Artificial Intelligence that I developed with my college advisor. Not surprisingly, I failed to come up<span. . .